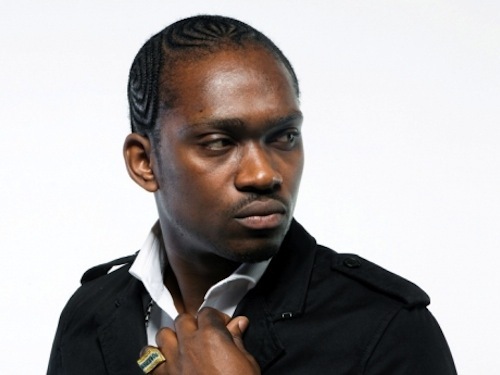 Dancehall star Busy Signal is only back on Jamaican soil a few weeks and is already created waves. The Turf Music chief drop a new hard hitting single “Defense.” The song is labeled by fans as a diss towards Vybz Kartel and Tommy Lee. However, Busy Signal camp has not confirmed those chatters. Listen full track below and sound off in comments. The big man nuh talk still and whatever him sing nuh change anytin bout Gaza. big úp on yùh self busy!